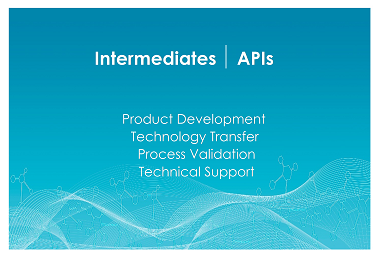 Brand-Nu Laboratories is focused on the supply of intermediates and Active Pharmaceutical Ingredients (APIs) for the Life Sciences industry. Recent investment in a new technology center is designed to offer comprehensive services including product development, technology transfer, process validation, and technical support . Our state-of-the-art R&D and FDA inspected manufacturing facilities support early-stage process development to commercial supply. Directed by an experienced team of specialists, customers receive strict adherence to cGMP, regulatory and EHS compliance. We are committed to providing superior quality products, cost effective solutions and innovative technologies to enable our customers' long-term market success. Complete our online form to request samples, technical documentation and a quote.